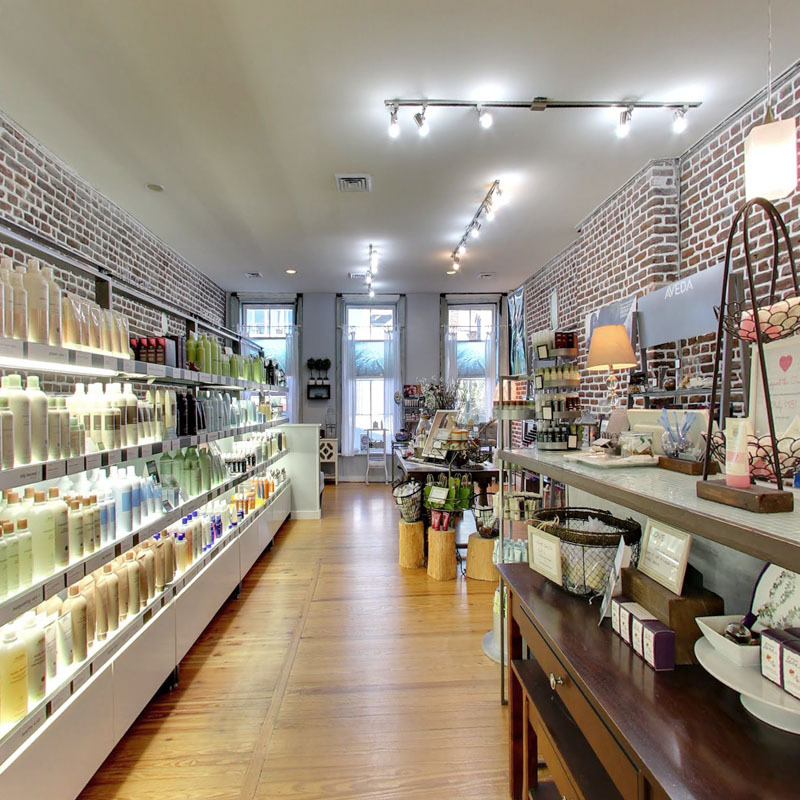 With two convenient Charleston locations, Lordis Loft brings innovative beauty and visionary style to the Lowcountry. With each new day, we strive to uplift the human spirit by striking the perfect balance between comfort and confidence. Our team of world-class aestheticians aims to enhance, inspire and promote wellness from the outside in. Here you’ll experience unmatched enthusiasm, true dedication and peaceful relaxation with each and every visit. 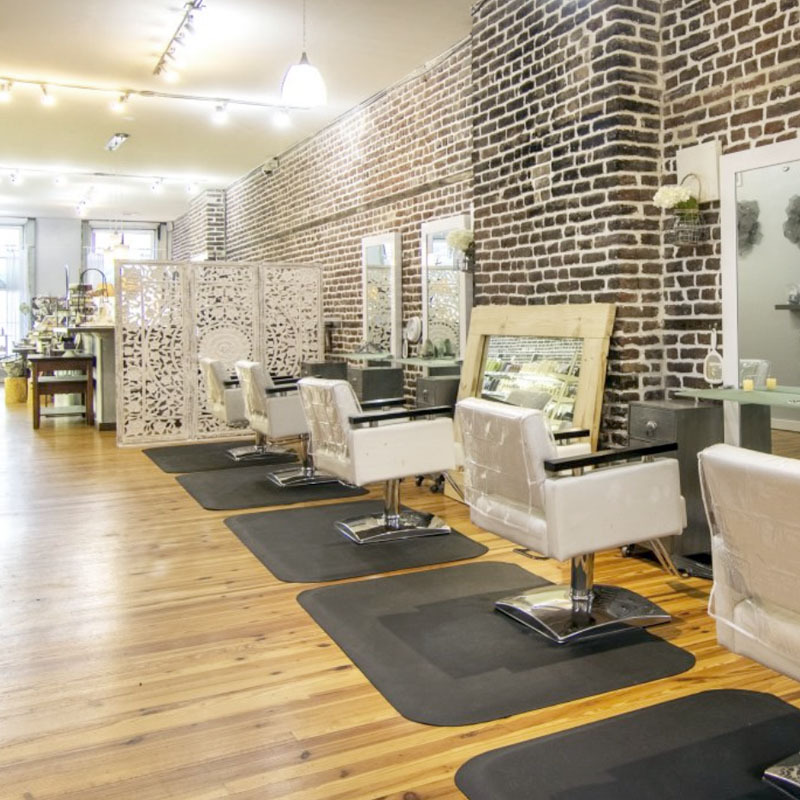 Lordis Loft Salon & Spa is an innovative, trendy Aveda salon and spa located in downtown Charleston, SC in the historic shopping district as well as our Beautiful Salon located in the historic niche community of Avondale. At Lordis we strive to uplift the human spirit by inspiring each individual to illuminate their inner beauty by enhancing their outer beauty. Our salon and spa promotes relaxation while also providing a comfortable and professional experience. Lordis Loft maintains environmental responsibility by using renewable organic Aveda hair, body, and skin care products that promote a healthy existence. Stop by or contact us today to learn more about our services and product offerings, we can’t wait to meet you. We offer a wide range of cosmetic services for both women and men. Whether you’re seeking a fresh new look for the upcoming season or need a trusted team of aesthetic experts on your big day, Lordis Loft is here for you. 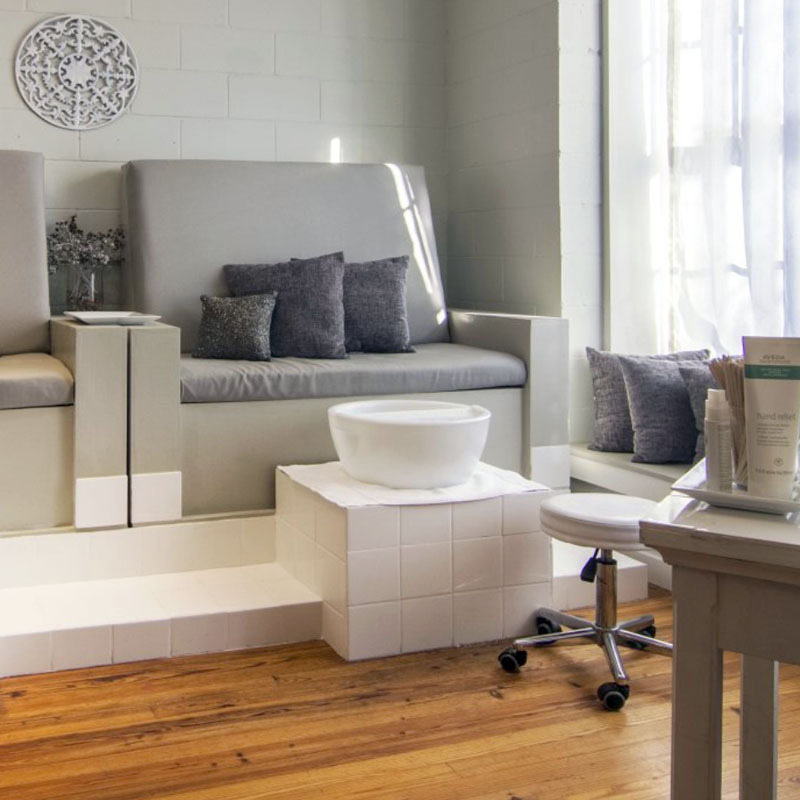 Be sure to browse our complete list of salon & spa treatments at Lordis Loft. Confidence means something different to everybody – but feeling (and looking) your best is a great place to start. We believe in the importance of atmosphere in the salon & spa experience, which can be seen in not only our spaces but our staff as well. 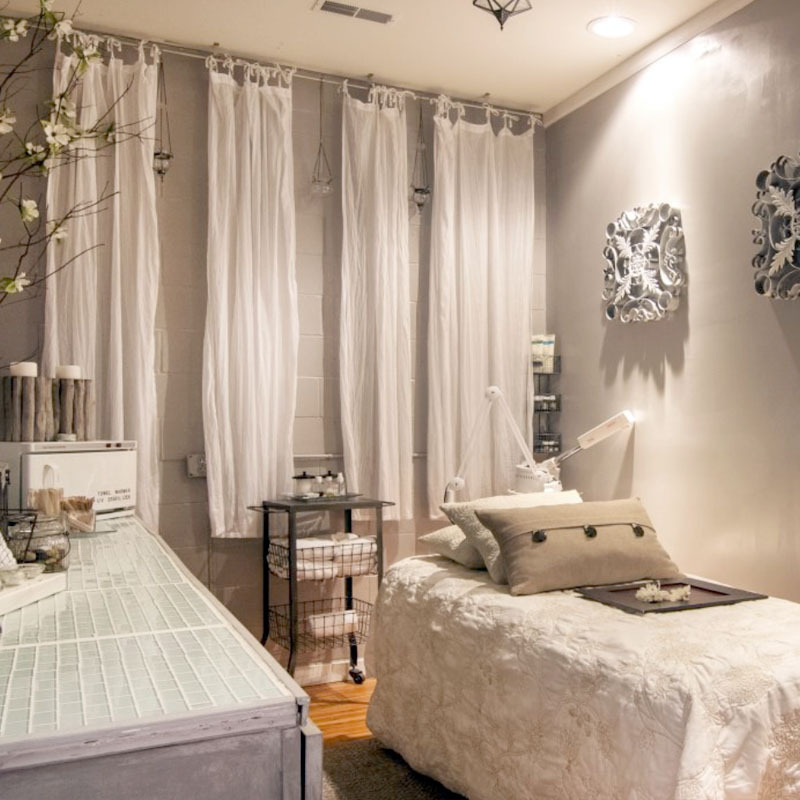 Clients can always expect perfect ambiance and personalized service when visiting either of the Lordis Loft locations. In our quest for lasting good looks, we must be mindful of our footprint on the future. Beauty may come at a price but the Earth shouldn’t have to pay. Lordis Loft proudly uses Aveda organic skincare, body and hair products to further our renewable, eco-friendly mission. Get in touch today or stop by anytime to learn more about our products and offerings. We looking forward to seeing you soon!